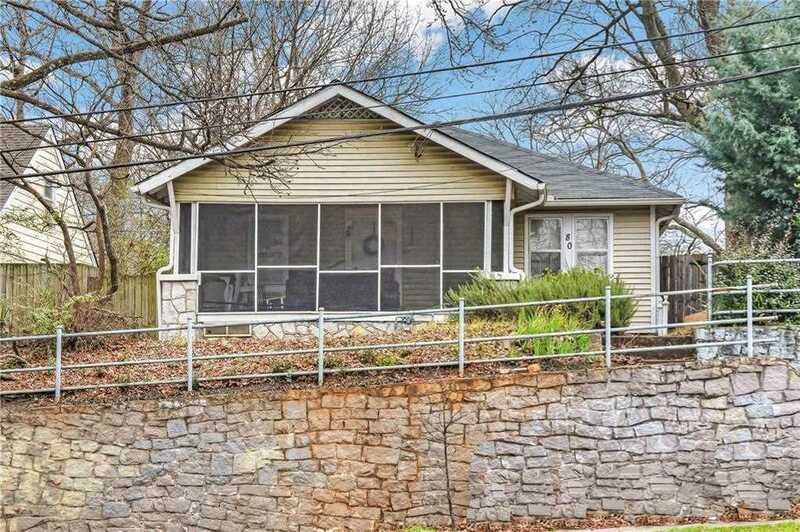 Cute cottage located in Edgewood! This cozy bungalow home has rear alley access, hardwood floors, two bedrooms and an additional office area located in the rear. Alley access connects Colmer to Wylie and provides for off street parking. Very walkable with great transit and bike ability options. SchoolsClick map icons below to view information for schools near 80 Moreland Ave SE Atlanta, GA 30316.